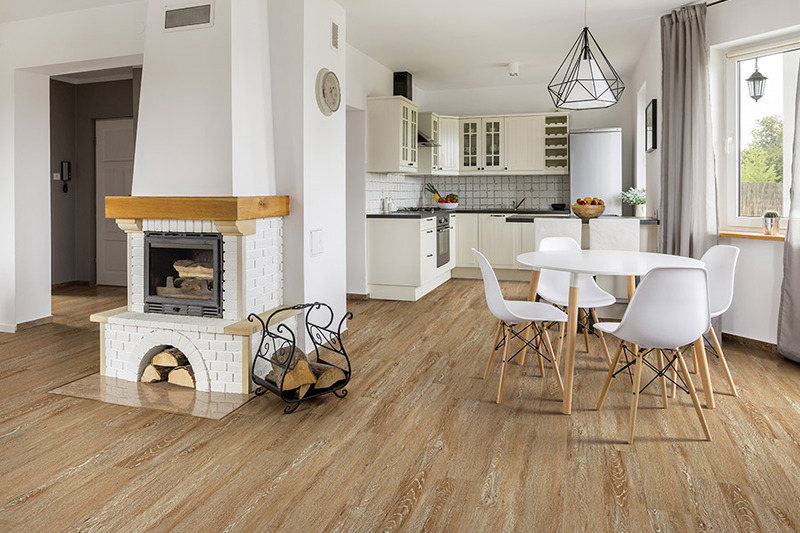 If you don’t live in an area that’s prone to flooding, that doesn’t mean that you can make use of waterproof flooring in your home. In fact, every home is a prime candidate for this material, and the reasons make perfect sense. Nothing provides more peace of mind, however, you’ll also get gorgeous good looks and amazing functionality as a package deal. To find out more, just read along as we explain more. Carpets Unlimited has spent more than 50 years serving the residents of Owensboro, KY; Philpott, KY; Hawesville, KY; Beaver Dam, KY; and Rockport, IN, all from our showroom in Owensboro, KY. With a huge selection of flooring and trusted flooring specialists, we’ll make sure you are completely satisfied with the product you choose. We will even make sure it’s installed to your specifications. Be sure to stop by and see us at your convenience, so we can get flooring experience started right away. What if you happen to be away from your home for an extended period of time for business or pleasure? 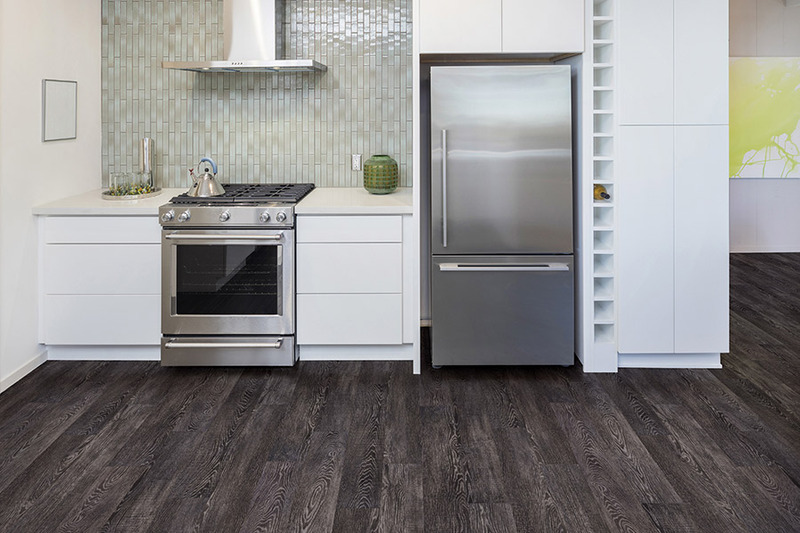 Would you be able to trust your current flooring if you had a water emergency? Accidents happen every day, and all of them are unexpected. Whether you’re having trouble with a leaky pipe or an appliance that has been running over, you’re living on borrowed time until it finally gives. 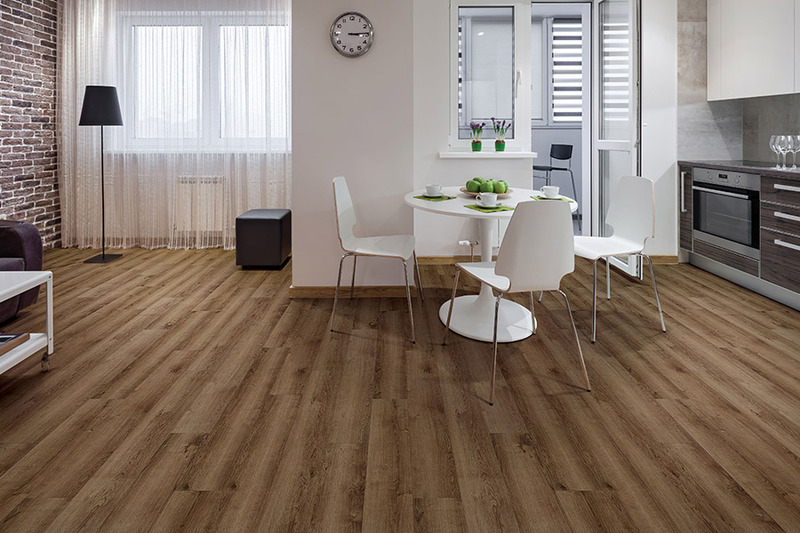 The best way to prevent the worst is to go ahead and install waterproof flooring in areas where there is a concern. 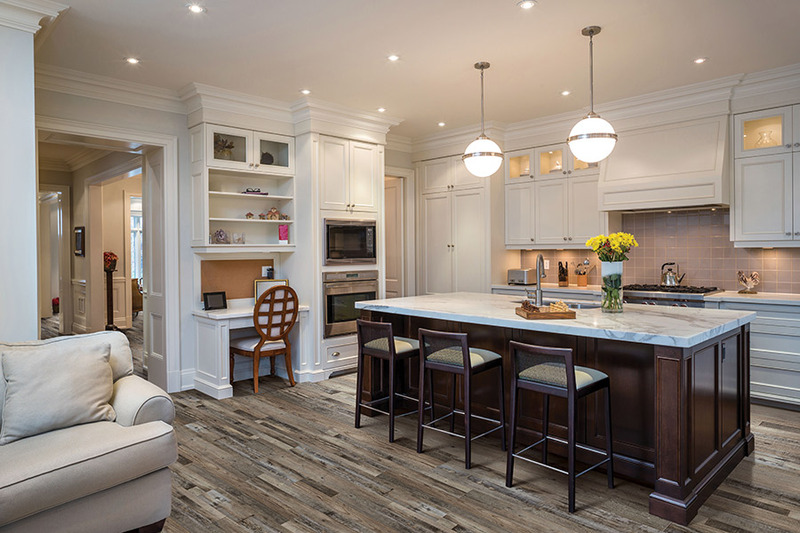 Bathrooms, kitchens, and laundry rooms are all important placements for this flooring, but it’s just as at home in bedroom living rooms, and dens. The peace of mind you’ll then have is simply beyond comparison. You’ll never have to worry about a water emergency again. If you’re concerned about looks, you’ll be pleased to know that you have a wealth of variety in this product line. 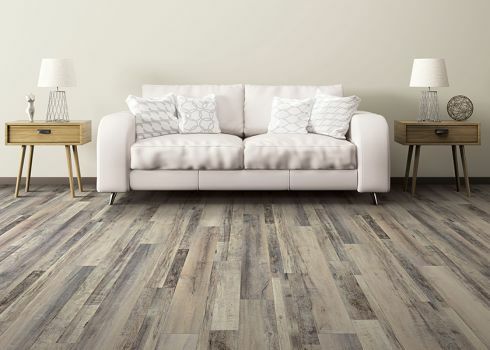 From the wood look of luxury vinyl flooring and laminate to the tasteful elegance of ceramic and porcelain tile, you’ll surely find something to not only meet your needs, but that will be very pleasing to the eye as well. 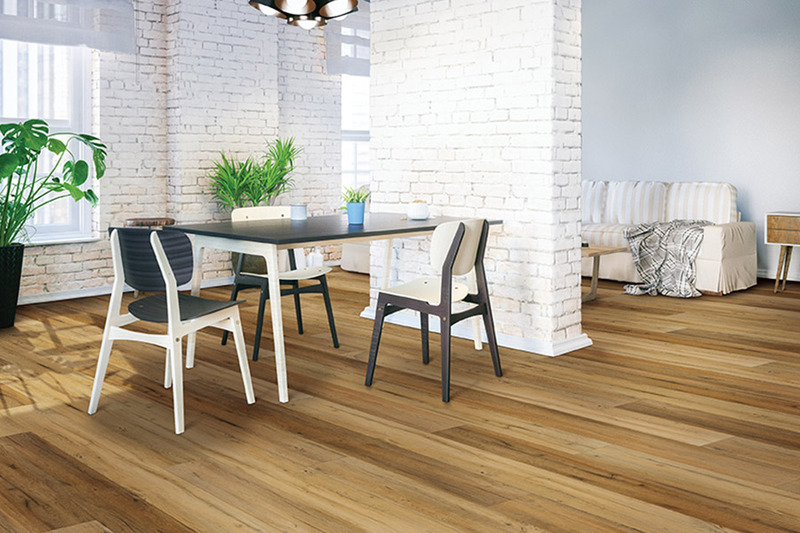 Be sure to ask your flooring professional for a look at every waterproof and WPC product available for a true comparison. 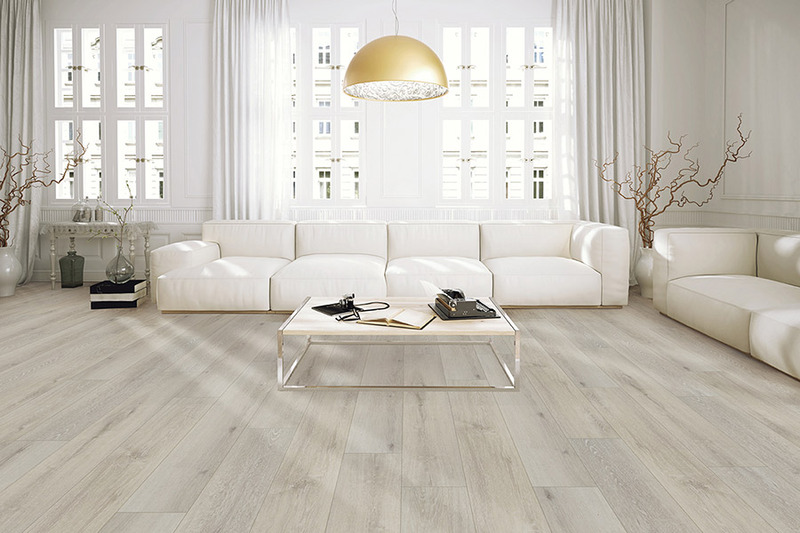 And finally, you’ll be pleased with the life span of just about every available flooring option in waterproof flooring. Ranging from 25 to 50 years on average, after our professional installation you can live worry free for years to come.